Come enjoy a dental team that has made your smile and comfort our top priority. Using the most advanced technology in dental equipment and techniques, our team ensures that your experience will be relaxed and convenient. Improving your oral health and keeping you 100 percent satisfied is our goal. 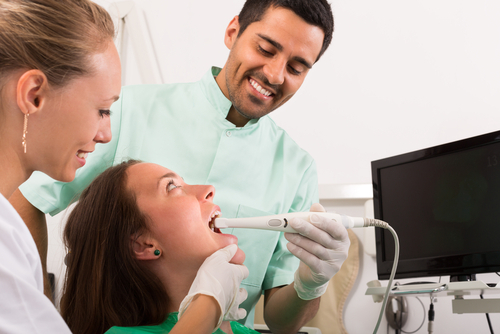 Digital x-rays allow us to take images of your teeth, which are viewed immediately. 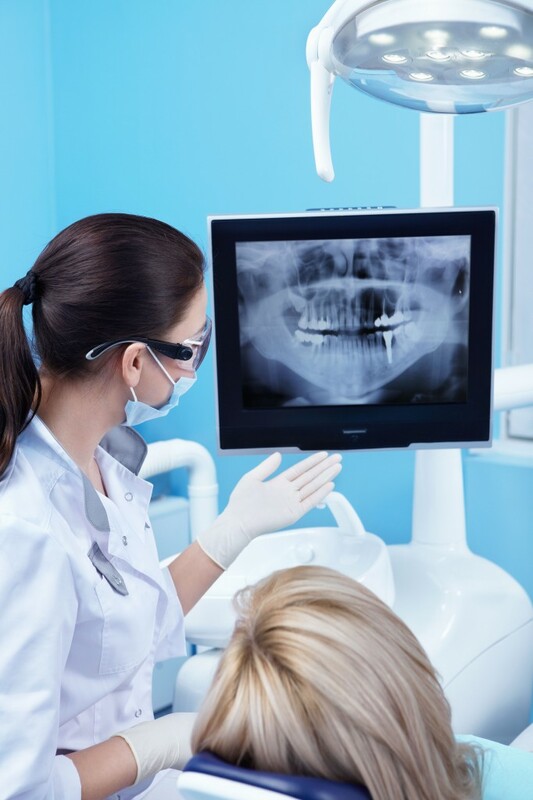 Unlike the traditional dental x-ray where the image has to be taken to a dark room to be developed, the digital process takes the images and transfers them directly to our computer for viewing. 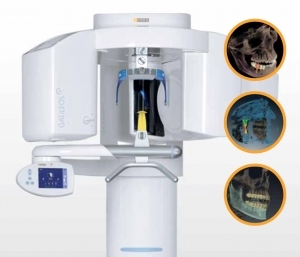 At Welch Dental Group, our team has to incorporated the use of Cone Beam Computerized Tomography, better known as a CBCT, within our office. This medical imaging technique provides both a two and a three dimensional view of all oral and facial bony characteristics which were once unattainable. Traditionally, patients are educated about a dental procedure through verbal explanations and images such as x-rays and dental impressions. The advancement in dental technology now allows patients to view the procedure as it happens. This is made possible by the intra-oral camera. Our team at the Welch Dental Group continuously tries to evolve and keep up with the ever-changing trends in dentistry in our efforts to provide only the best dental care for our patients. 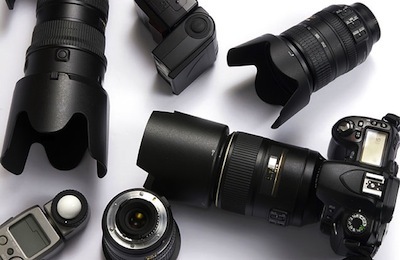 Digital photography forms part of the changes we have made to make our patient’s experience comfortable and convenient each time. Oral conscious sedation is a technique where a pill is taken by mouth to induce a state of relaxation. 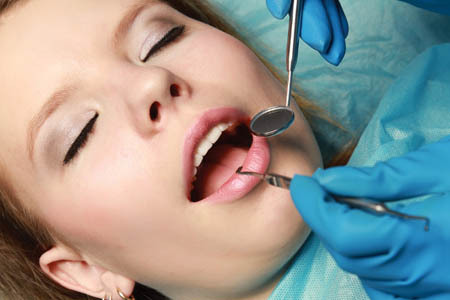 This allows us to provide dental treatment without undue stress or apprehension on your part.